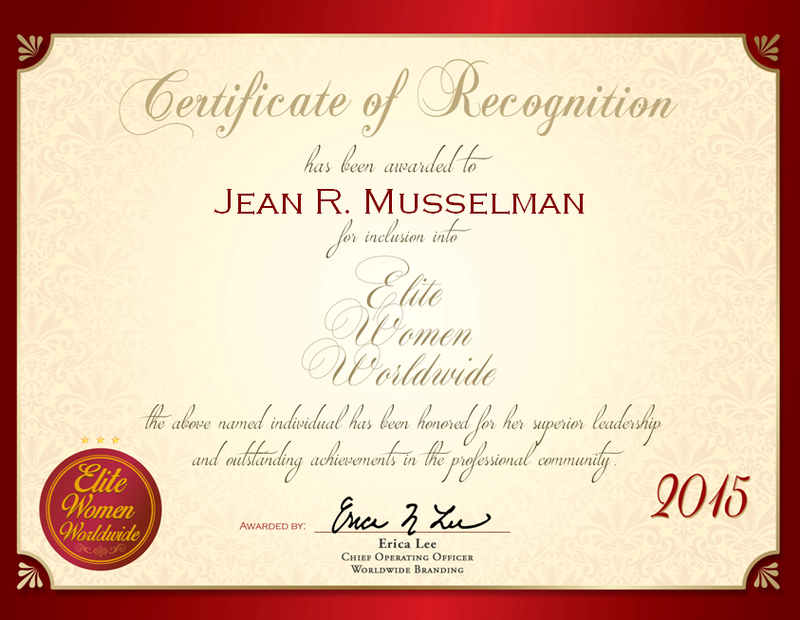 Billings, MT, December 8, 2015, Jean Musselman, Tax Preparer and Senior Tax Advisor Level V at H&R Block, has been recognized by Elite Women Worldwide, for dedication, achievement and leadership in financial services and accounting. Recognized for more than three decades of invaluable service as a tax preparer and advisor, Ms. Musselman is proficient in an assortment of tasks related to state and business tax preparation. In this position, Ms. Musselman assists new and prospective clients and also teaches advanced programs at H&R Block. She instructs her coworkers in an assortment of schedules, including business, farm, C’s and international. 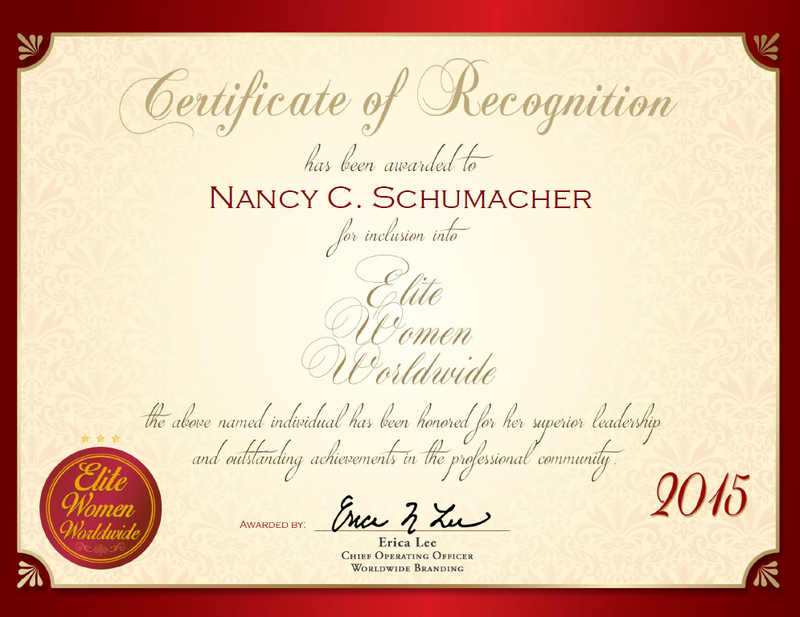 She received the Most Valuable Professional Award due to her work with H&R Block. Initially, Ms. Musselman never intended on getting into the tax business, but found herself in a 13-week training program after a series of events. Ms. Musselman originally set her career aspirations on becoming a botanist, earning a Bachelor’s Degree in botany from Utah State University and subsequently a master’s degree in plant pathology from the same university. In 1961, Ms. Musselman even discovered a new species of plant, the penstemon flowersii. However, after difficulty finding jobs in her area that fit the field of botany, she sought another career track, and tried her hand at taxes. She enjoyed taxes and financial services just as well, and has stuck with the career ever since. Ms. Musselman attributes her success to her keen listening skills and tactful manner of working with clients. 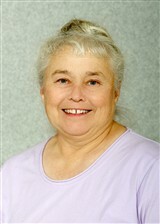 She is involved with her local church as well as the Boy Scouts of America. She has not lost interest with her initial passion for plants and continues to contribute to the Utah Plant Society. Looking toward the future, Ms. Musselman endeavors to continue her work with H&R Block and provide financial services and solutions.